The scenic wonder of Idaho portrayed in professional landscape images. 24 assorted winter "Idaho" cards. 6 each of 4 designs. Perfect to use as your holiday greeting cards. Blank inside. Card measure 7x5 inches and come with white envelopes. 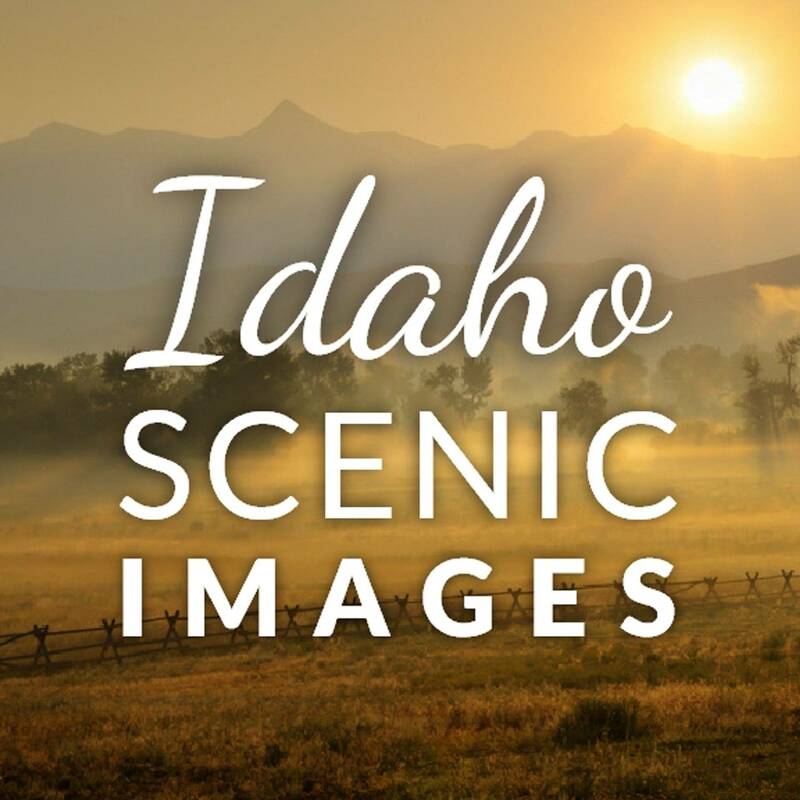 Subscribe to an occasional email from Idaho Scenic Images.